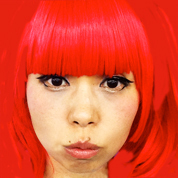 4/29(祝）江戸東京博物館にて、初のART LIVE SHOW開催！入場料無料　GW１日目は両国へ＾＾I WILL LIVE SHOW AT EDO TOKYO MUSUM ON 29TH! 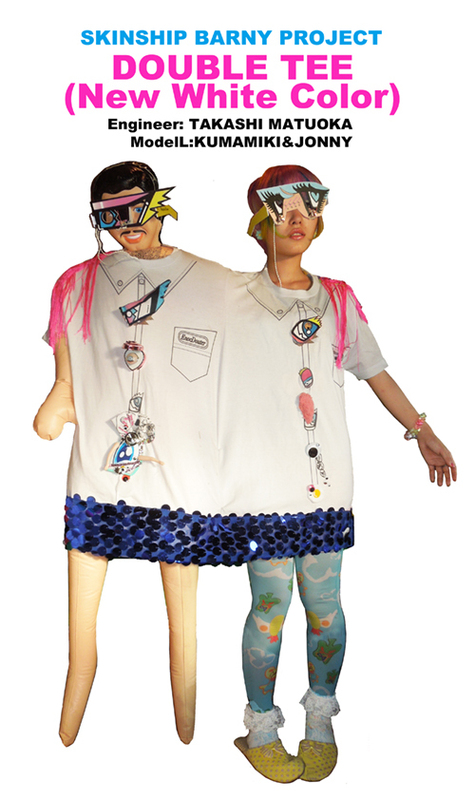 The motifs represented in her concept of “Skinship” are the inspiration behind Shojono Tomo’s next project, Double T-shirt, a dress that two people can wear. In 2013, Shojono Tomo equipped the outfit with a sound sensor that replicates the sound of a Japanese toilet. 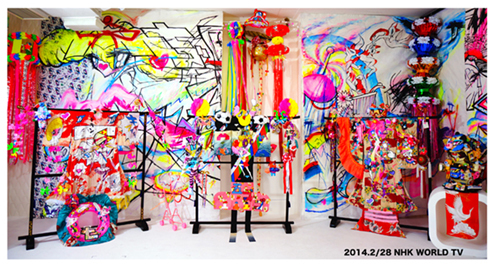 The idea was introduced in France as part of a collaboration with close friend and artist, Mr. Matsuoka. 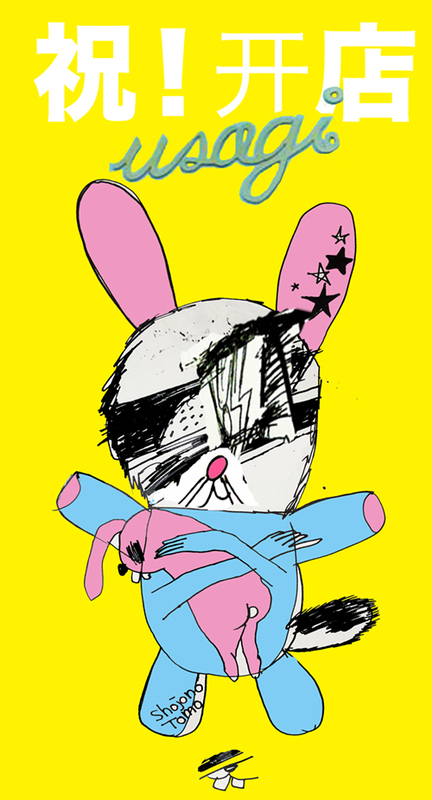 “Child Play” was produced for the kimono exhibition Kimono Fusion, held in Sweden from 2009 to 2011. Shojono Tomo took this opportunity to draw on the subject of “children” while fusing traditional and modern Japanese fashion cultures. Shojono Tomo was influenced by Japanese and Scandinavian mythology, where “children, specifically under the age of 7, are treated as heavenly spirits rather than human beings; the world belongs to the children of God.” These works are adorned with items such as Torii and prayers, toys, and memories collected from guests of the Tokyo Crazy Kawaii event in Paris in September 2013. It was first introduced by NHK World’s Kawaii.i International television show in February 2014. It is available for viewing to the general public for the first time in Japan by Edo-Tokyo Museum.